Hi Guys, One good news, one of my article has been included in “The Sharepoint-SQL Journal”. 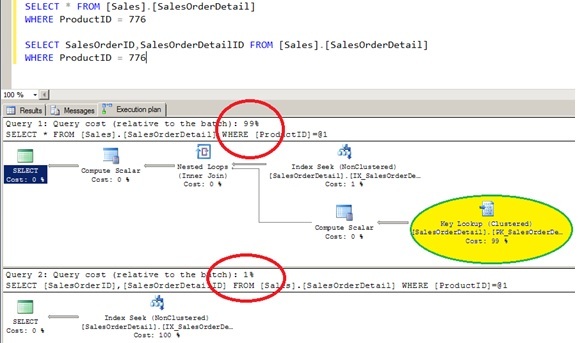 The article is “How to handle large number of insertions in SQL Server?”. This question was asked to me in one of the interviews I had attended. It is like we are going to get 1 lac records per second in our database like we have in stock market example. So how do you design database for this kind of system. Cheers!. Thanks for reading !